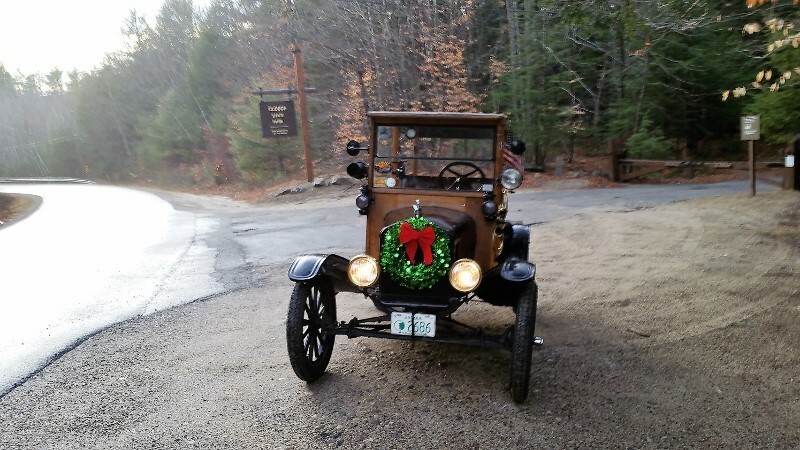 Model T Ford Forum: On the Road Again!!!! Model T Ford Forum: Forum 2015: On the Road Again!!!! I had a great afternoon riding around town with Sambuca. He was out of commission for about 16 months while I with the help of Ken LeBlanc installed a Ruckstall rear end. But worth every minute of the wait once I got back “On the Road Again” I just could not wait to get on the road again. I will try to post a short video later today on the forum.